Corel WinDVD 9 and Painter X are the latest applications to be available on Stardock's Impulse, the next-gen digital distribution platform. 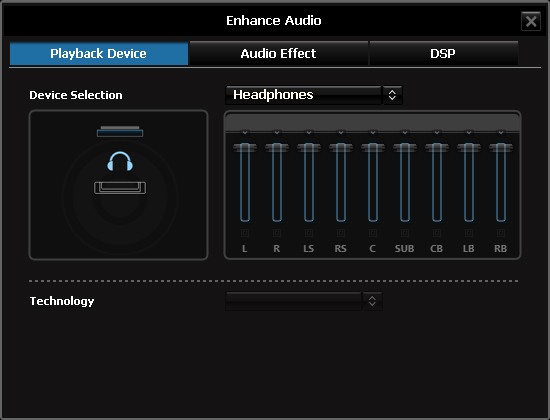 WinDVD 9 is an application for video playback of Blu-ray, HD-DVD, and standard DVD's with HD up scaling on your PC. 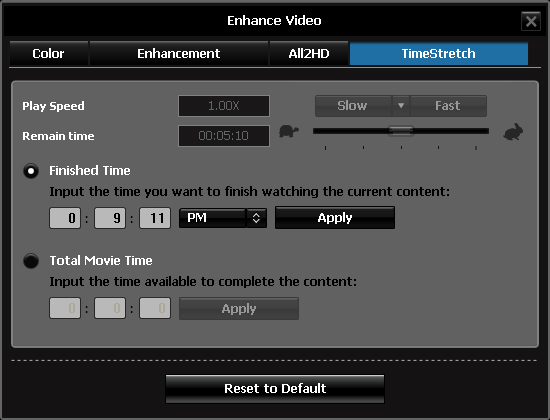 Playing videos on your laptop just got friendlier because WinDVD 9 has battery-optimization controls and TimeStretch playback. WinDVD 9 also supports all the popular video formats including Divx, RealPlayer, Windows Media, Quicktime, and many more. Corel WinDVD 9 is compatible with both Windows XP and Vista, and the appropriate hardware (if needed) is required for certain formats. 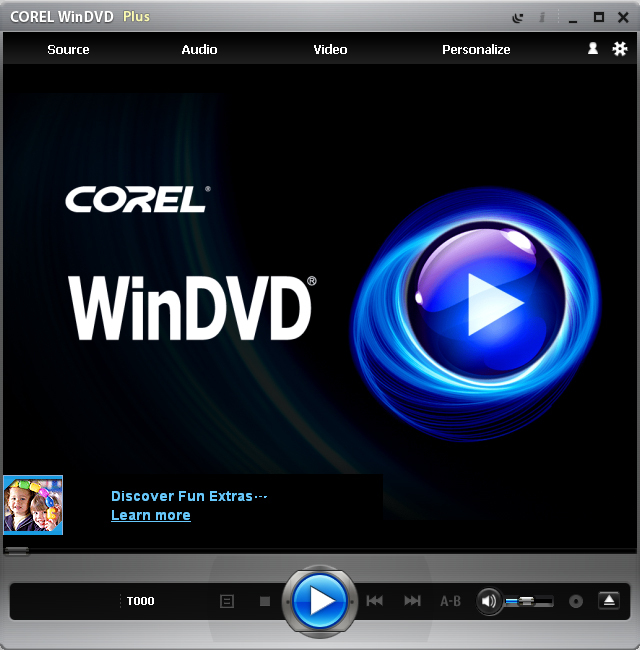 Corel WinDVD9 is available now in the Impulse Store for just$99.99. Corel Painter X is the the most powerful painting and illustration application available, and breaks the barrier between digital and traditional painting. Corel Painter X introduces the new RealBristle™ Painting System, new composition tools, a new workspace manager, and a host of other enhanced features.There is also an Enhanced Photo-Painting system which lets photographers turn their images into stunning paintings with ease. Corel Painter X is available for both Windows Vista and XP. It's available for immediate purchase for $378.99 in the Impulse Store.